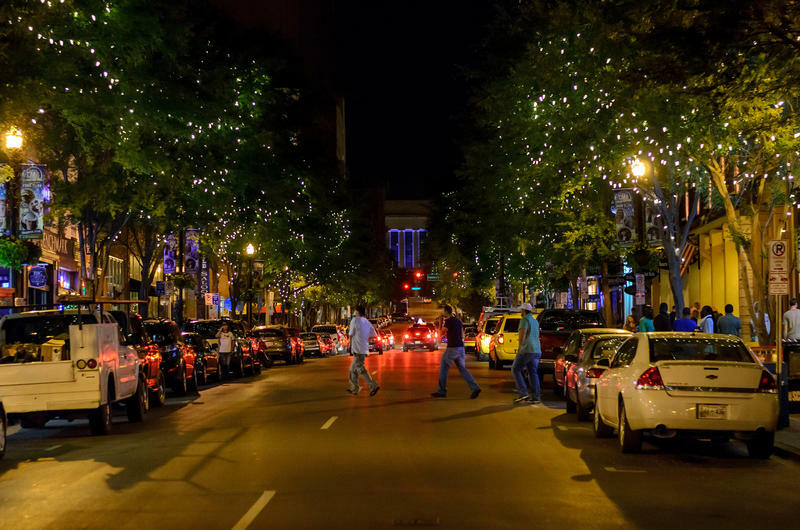 Nashville hasn't had a single night below 70 degrees for nearly a month and a half. It’s been a hot summer in Nashville. Not record-setting hot, but above average, and the area did tie an unusual record as of Thursday night. It has now been 41 days since nighttime temperatures dipped below 70 degrees. It's a streak that started July 3. According to the National Weather Service, that record was originally set in 1955 — coincidentally, with a streak that also started on July 3. "There was also 41 days back in 1872 that began on June 24. However, the morning lows were taken around 3:30 a.m. and didn't necessarily represent a true low temp, in my opinion," forecaster Bobby Boyd writes. The 41-day record will almost certainly be extended this weekend. Overnight forecasts keep temperatures in the 70s for the next week, and long range forecasts say the summer will continue to be warmer than usual. 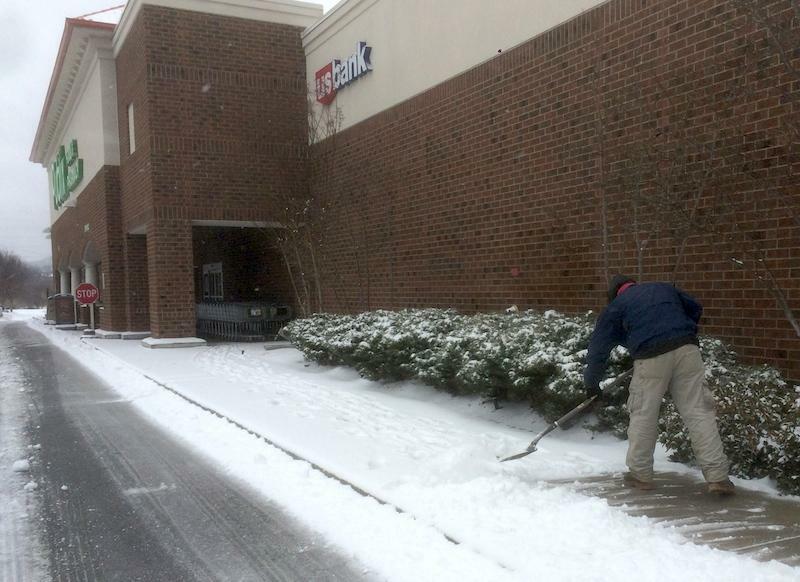 The snowfall slowed in Nashville around noon but there’s no end in sight for the treacherous road conditions. 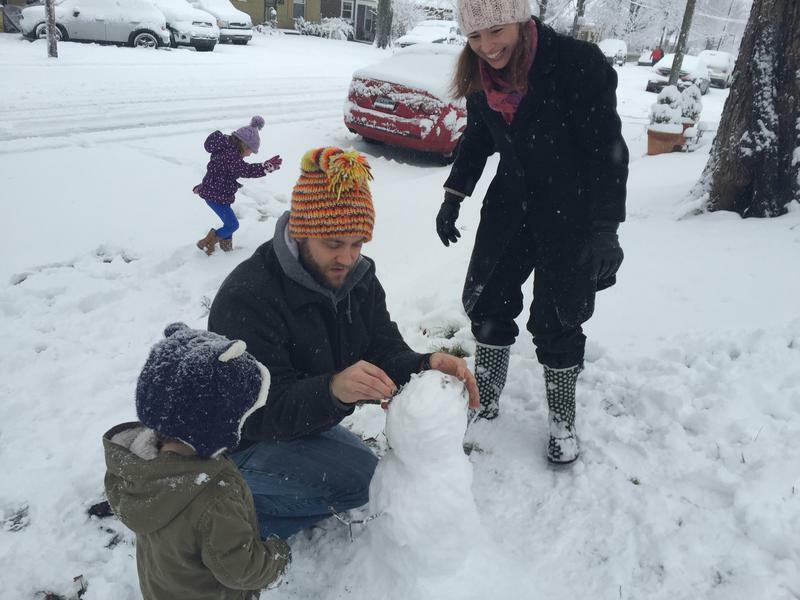 For some Tennessee families, waking up to the fluffy, packable snow was a welcome sight — and a chance for young kids to build their first ever snowmen. WPLN’s Tony Gonzalez was roaming on foot and captured this East Nashville family having some fun. Afternoon sun melted enough snow that Tennessee government offices decided to reopen Friday. 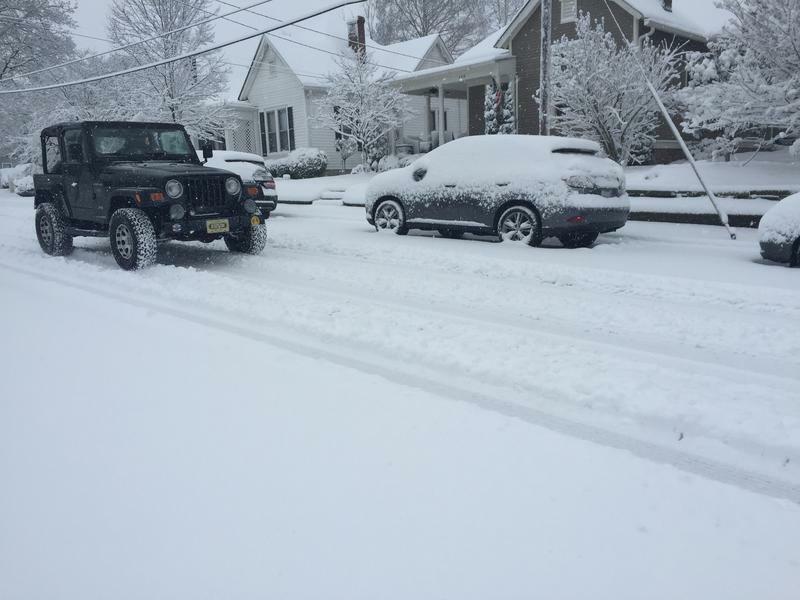 But many school districts will remain closed a second day, citing poor road conditions. Three fatalities are now blamed on snow and ice from the last 24 hours. A 61-year-old man died in Campbell County. A 35-year-old woman died in a wreck in Wilson County. And another accident claimed the life of a 46-year-old man in Dickson County, according to the Tennessee Emergency Management Agency.